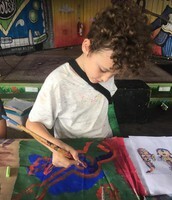 Arts Matter Day was established to encourage community giving to local arts programs. This year's event will be held on Tuesday, September 12. 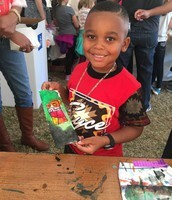 Arts lovers are encouraged to donate to their favorite arts nonprofits in Berkeley, Charleston, and Dorchester counties on this day via The Charleston Regional Alliance for the Arts. The Alliance will then provide incentive funds to each participating organization in proportion to the amount that is raised from other donors. 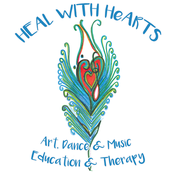 Those who donate to Heal with HeARTS will see there contributions grow with this additional financial support. Donate to Heal with HeARTS via the Charleston Regional Alliance website here on September 12! 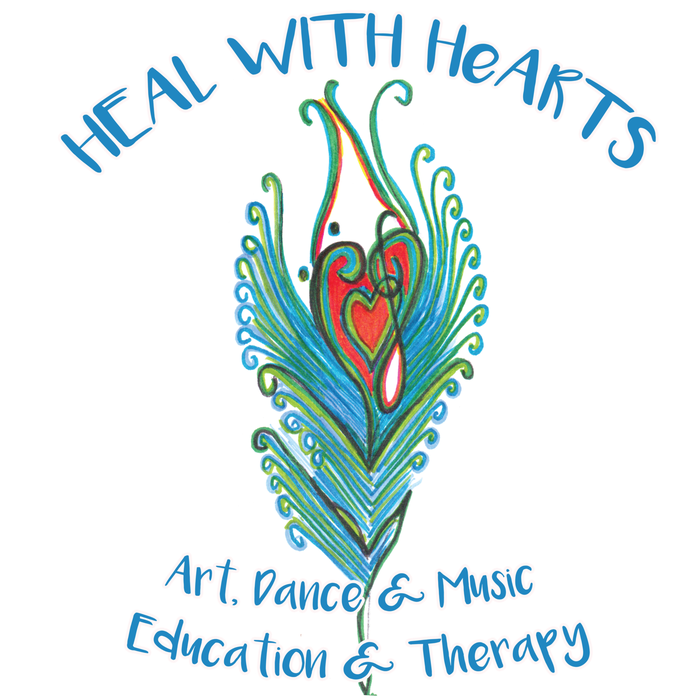 Heal with HeARTS will host the second annual International Peace Day at Murray-LaSaine Elementary on Thursday, September 21, at 9:30 a.m. The United Nations established this day to celebrate peace around the world, and the central premise is The Golden Rule, which is the universal law of peace and empathy. Cultures around the world have their own reading of The Golden Rule. In American Christianity, this idea is communicated as, "Do unto others as you would have them do unto you and love thy neighbor as thyself." 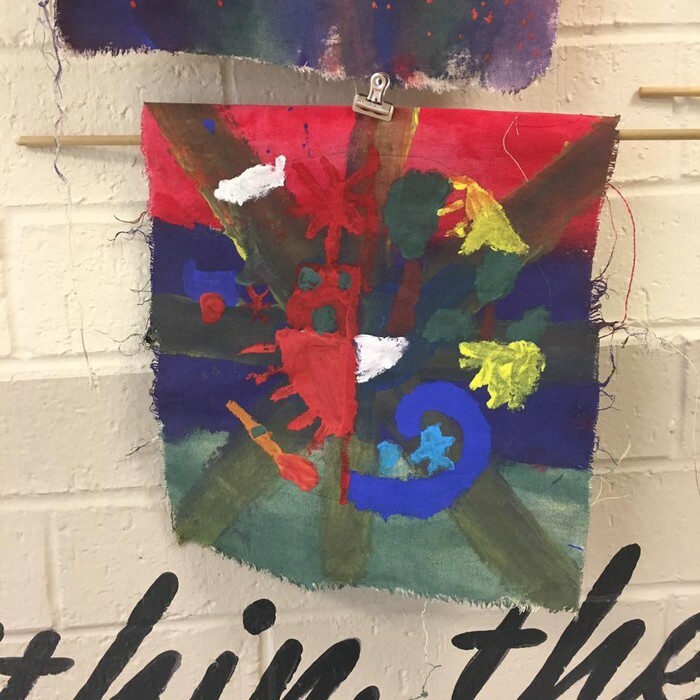 Heal with HeARTS will work with Murray-LaSaine students to define what peace is and to guide them as they express themselves through artworks, writings, and songs about peace. During last year's International Peace Day, students from Murray-LaSaine created a human peace sign on the campus. David Keller captured the event via drone, and his video is featured below. 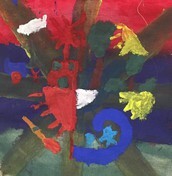 This project is funded in part by the City of Charleston Office of Cultural Affairs and the City of North Charleston Cultural Arts Program through their joint administration of the Lowcountry Quarterly Arts Grant Program and the South Carolina Arts Commission which receives support from the National Endowment for the Arts and the John and Susan Bennett Memorial Arts Fund of the Coastal Community Foundation of SC. 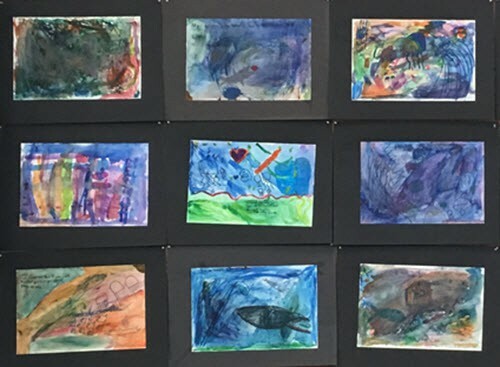 Heal with HeARTS recently hosted a student art show at Murray-LaSaine Elementary. 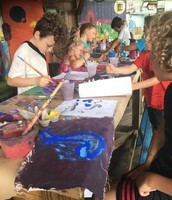 The event taught the children about the history and symbolism of the mandala, which represents "wholeness." 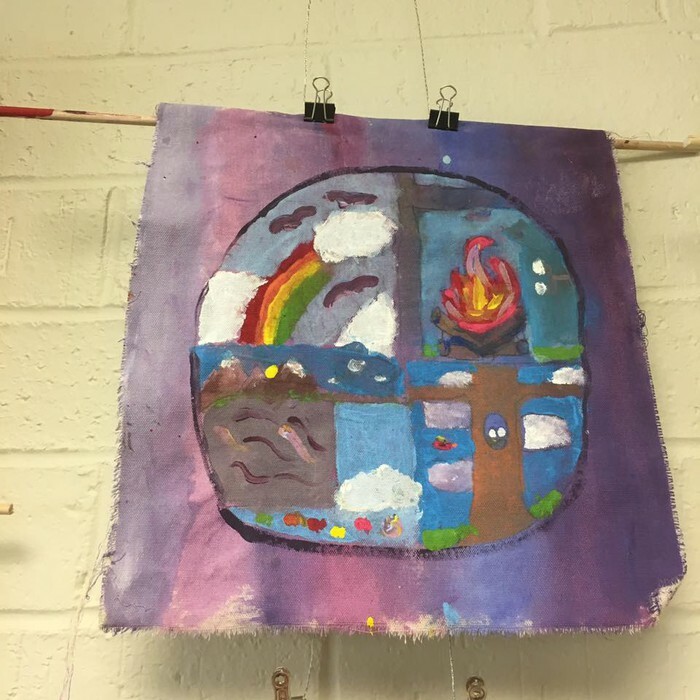 Students created their own mandalas with acrylic paints illustrating air, fire, earth, and water. A family night reception was held to showcase the students' work. 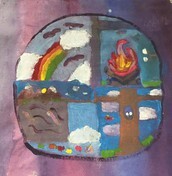 Examples of mandalas created by students are displayed below. How Old Are You In Tree Years? 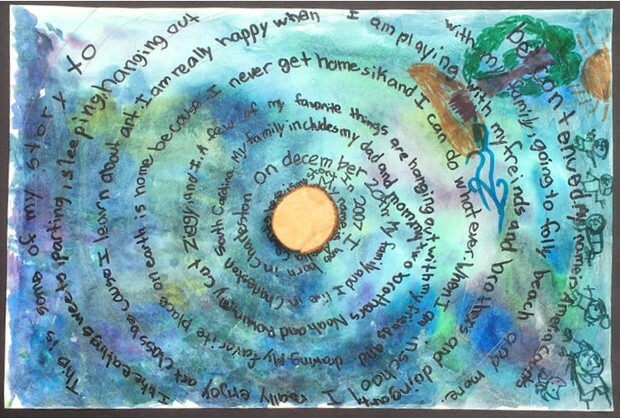 As part of the James Island Elementary Art and Writing Project, students answered the question, "How old are you in tree years or tree rings?" They looked at the inside of tree branches and discussed the age of the tree according to its rings. They then wrote a narrative about their own lives. Their watercolor designs included these writings on the rings, and they glued a piece of branch in the middle of their tree rings of life. 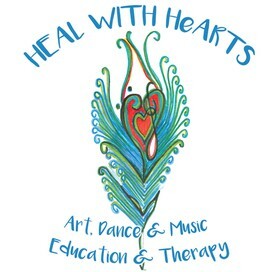 Heal with HeARTS spent Memorial Day weekend at Rooster Walk Music and Arts Festival held at Pop's Farm in Martinsville, Virginia. 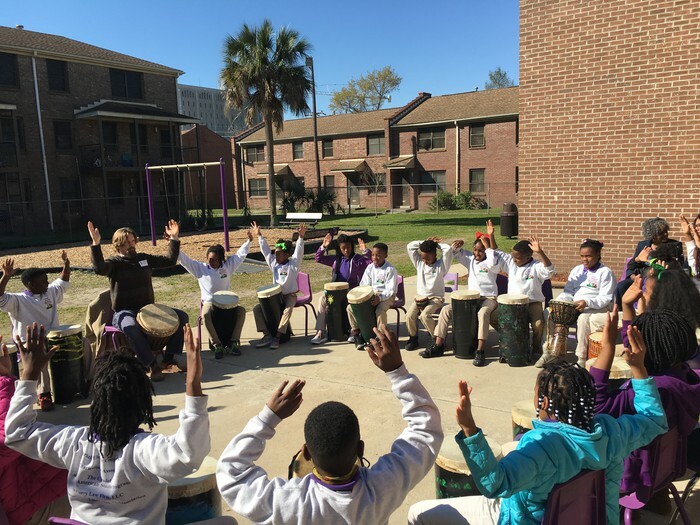 Over the course of the weekend, the team participated in the Kids Coop where they hosted drum circles with help from Ward Buckheister of Sol Driven Train. 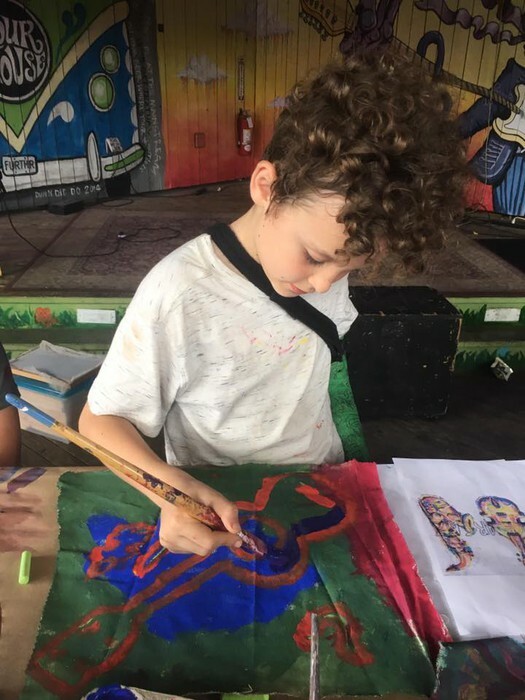 They also welcomed festival attendees to help paint a giant rooster mural. 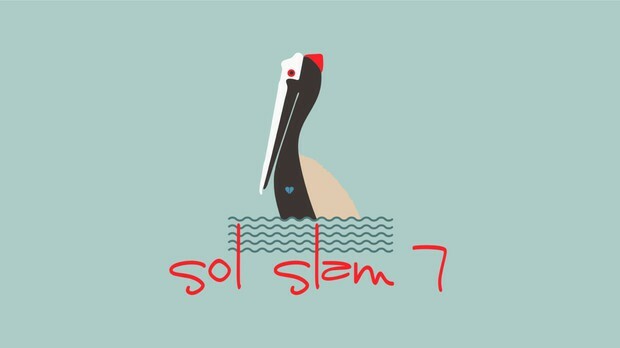 Local band Sol Driven Train held their annual Sol Slam at the Windjammer on July 21 and 22 with proceeds from the event benefiting Heal with HeARTS. 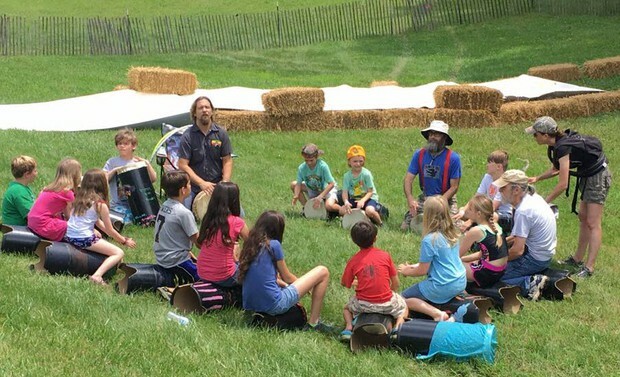 The two-day event featured fun for the whole family, including a drum circle with Ward Buckheister and Wes Powers from the band. 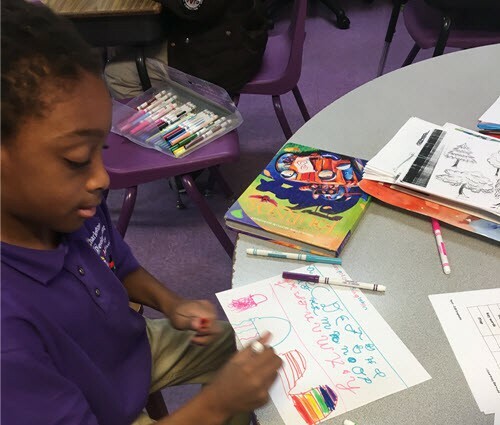 Students at Charleston Development Academy (CDA) participated in the Heal with HeARTS Writing and Arts project. 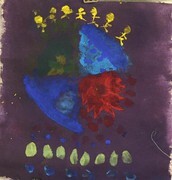 During this project, they created art works and participated in a drum circle. 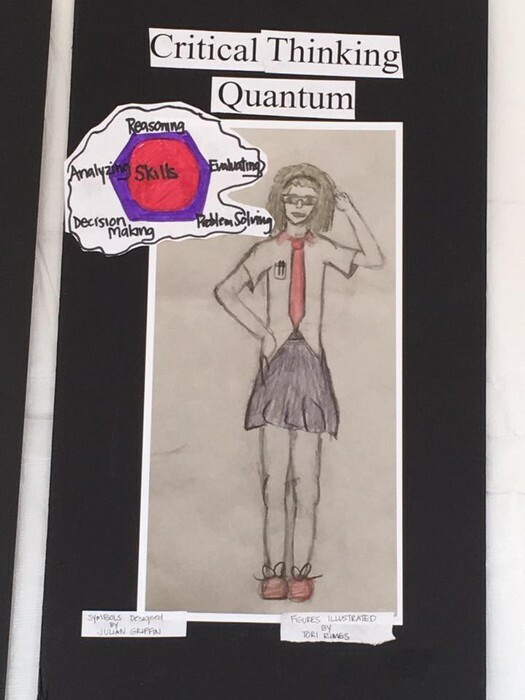 Heal with HeARTS partnered with Engaging Creative Minds this year for the annual STEAM Camp. 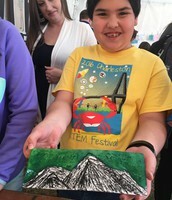 The summer program focuses on science, technology, engineering, arts, and math. 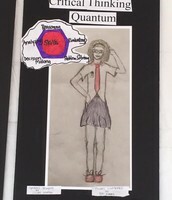 This year, Addy the Dance Therapist integrated movement with a science theme. 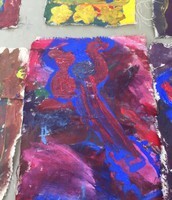 Attendees also created paintings for an art exhibit. Heal with HeARTS and Slow Food Charleston’s Tiny Tastemakers came together the week of June 12 at the Charleston Pour House for a summer camp. 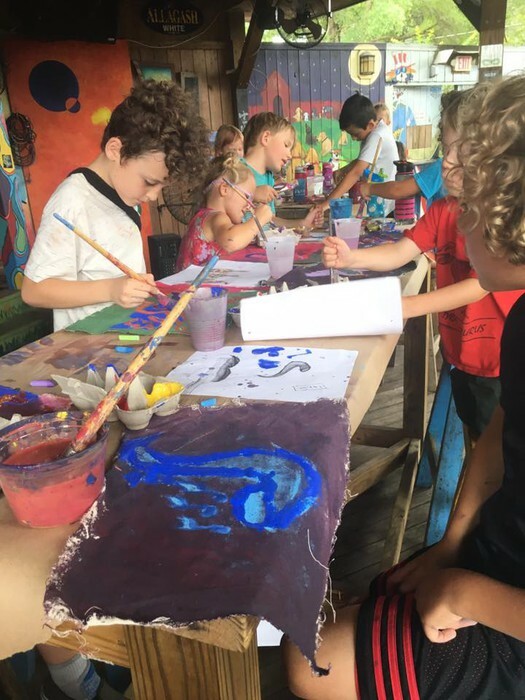 Children ages 4.5 through 12 enjoyed morning yoga and hands-on lunches hosted by Charleston chefs. Daily themes included Lowcountry waterways, cultures of Charleston, plants and pollinators, and the arts. 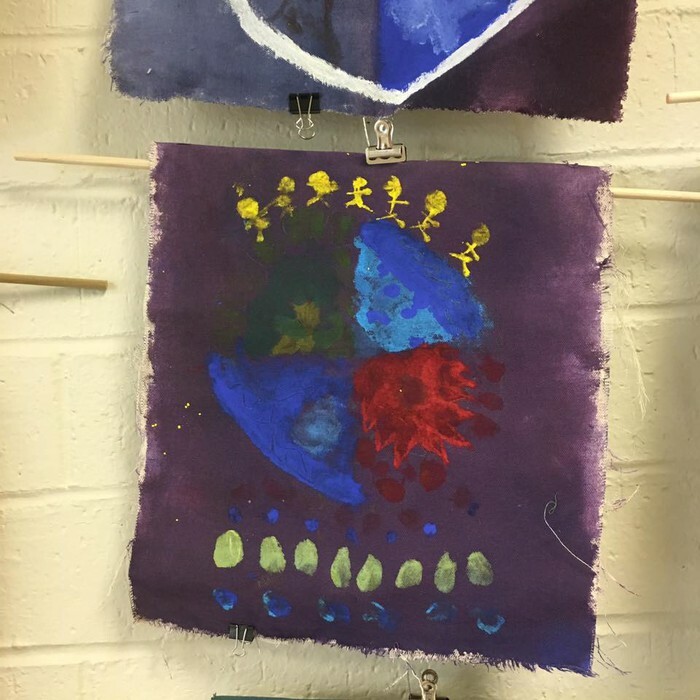 Students painted pictures of instruments as part of these activities. 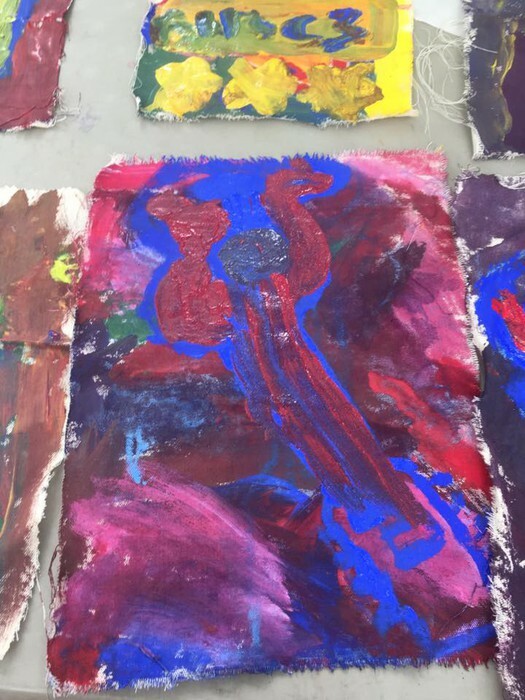 As part of Heal with HeARTS' community outreach, the team brings art and music to patients and their families at the Medical University of South Carolina's Children's Hospital. These events include group and individual sessions that aim to warm the hearts of patients. 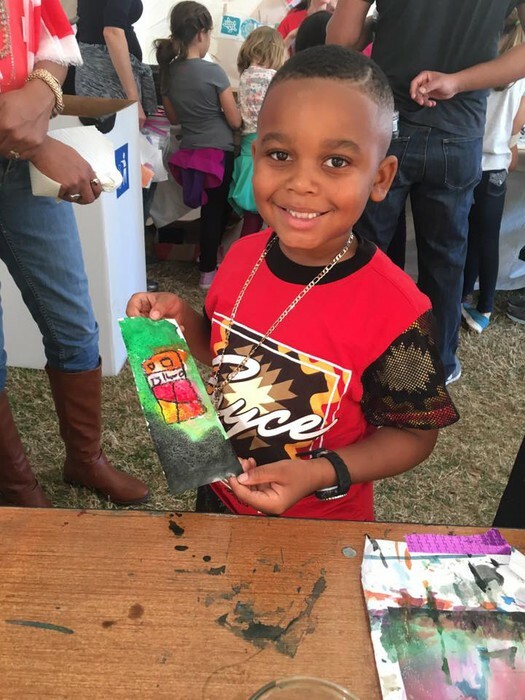 Each February, Charleston's Brittlebank Park plays host to the STEM Festival, a celebration of science, technology, engineering, and math in the Lowcountry. Heal with HeARTS participated in this year's event which attracted more than 10,000 students. Tori Rimes and Julian Griffin created a series of one-of-a-kind illustrations for the event. 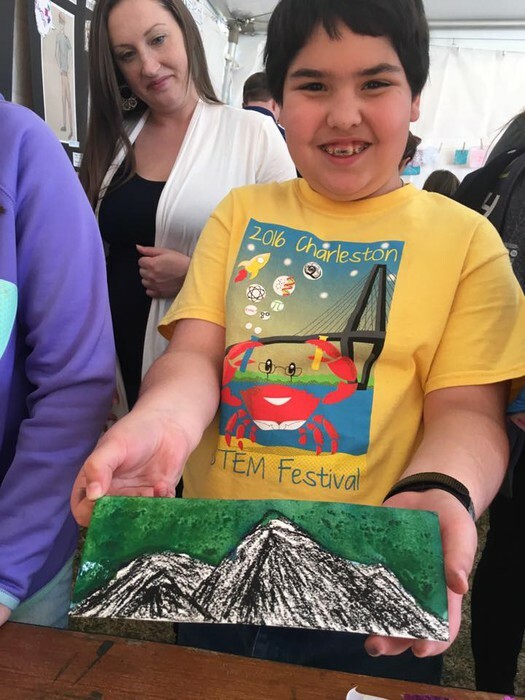 Next year's STEM Festival is slated for February 3, 2018. 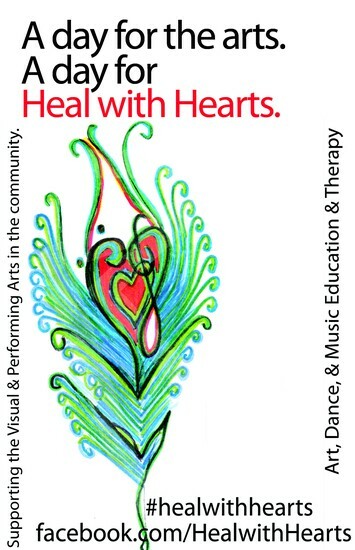 Heal with HeARTS wouldn't be able to make such an impact in the community without the support and collaboration of its Community Partners. Community Parners include: City of Charleston Office of Cultural Affairs, City of North Charleston Cultural Arts Department, Low Country Quarterly Arts Grant Program, John and Susan Bennett Memorial Arts Fund of the Coastal Community Foundation of S.C., South Carolina Arts Commission, Charleston Regional Alliance for the Arts, MUSC Children's Hospital, Engaging Creative Minds, A Reason To Survive (ARTS), South Carolina Association of Nonprofit Organizations, Murray-LaSaine Elementary School, Americans for the Arts, South Carolina Arts Commission, Enough Pie, Charleston Pour House, Hi-Wire Brewing, The Barrel Charleston, Charleston City Paper, New Belgium Brewing, National Art Education Association, Charleston Marathon, New Seasons Market, The Windjammer, and Sol Driven Train.